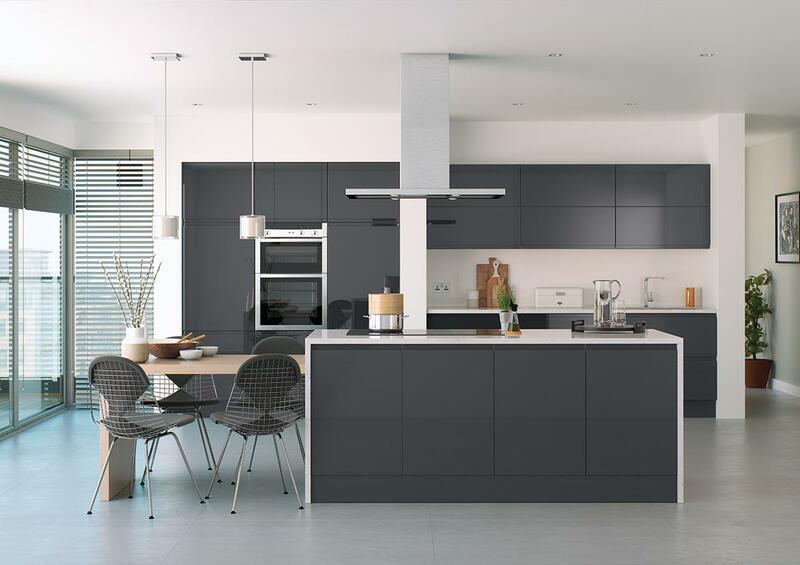 Bibury Matt Anthracite handleless kitchen, dark, bold and striking, yet still retaining an element of deep warmth. 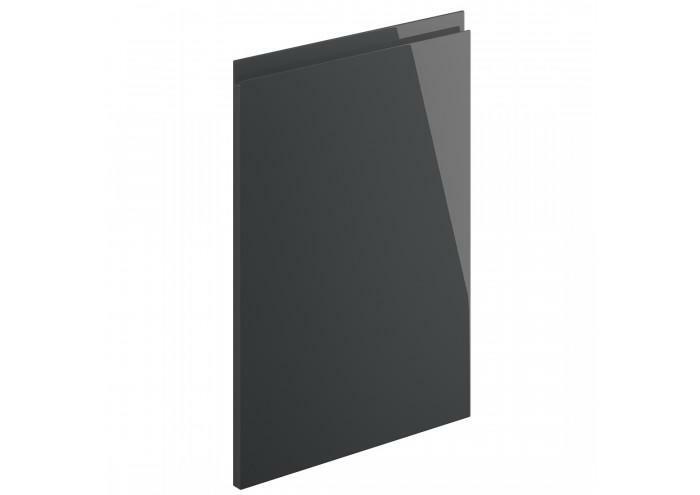 The finish is specially developed to give a higher level of resistance to scratching and fingerprints. 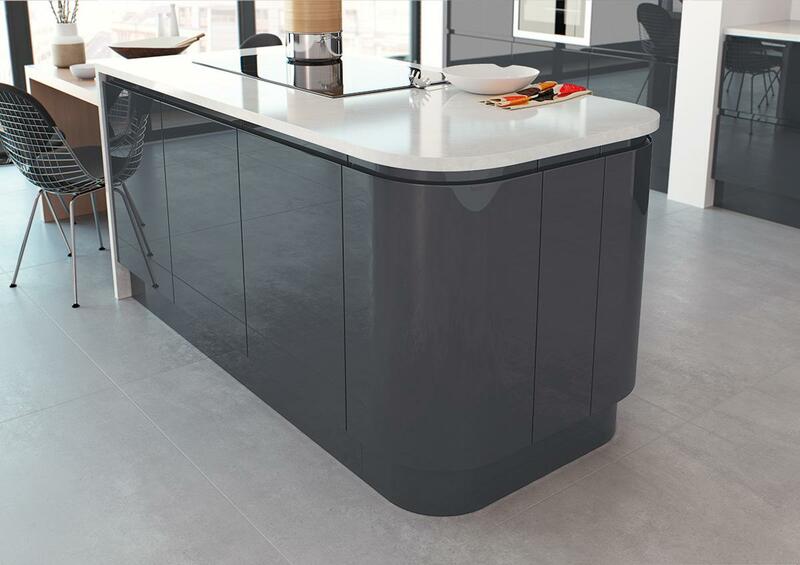 Bespoke sizes are available in this range, please ring to discuss your exact requirements. These prices are fully inclusive of VAT.